The Things You'll Find At The Markets In Guangzhou, China. | Travel Photography Blog by Nisa Maier and Ulli Maier. 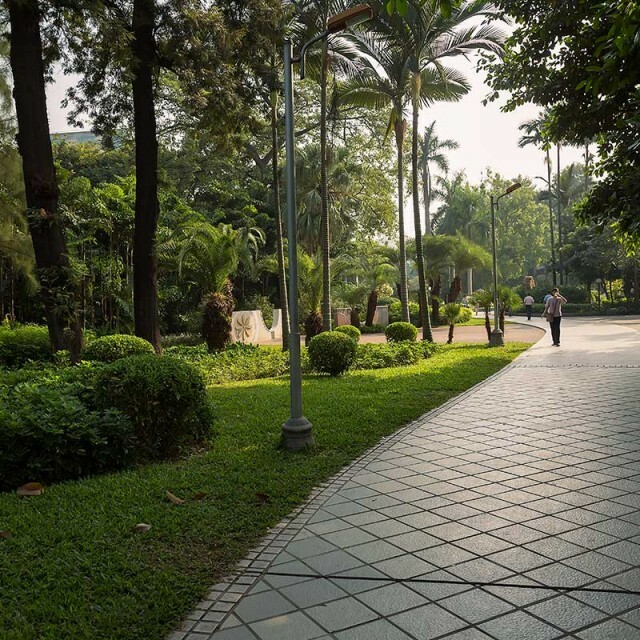 Guangzhou is historically knows as Canton. It’s the capital and largest city of the Guangdong province China. Located in southern China on the Pearl River, about 120 km North Northwest of Hong Kong. Guangzhou is a key national transportation hub and trading port. Qingping Market is a good spot to find many exotic things. The market came into existence in 1979. 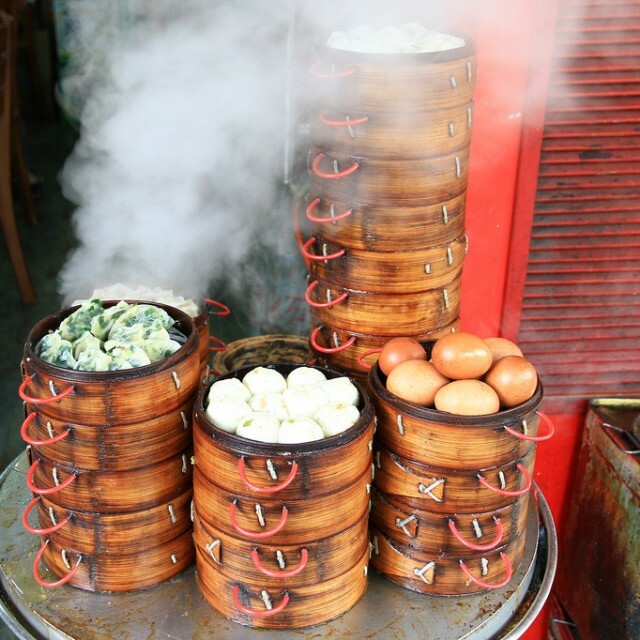 As we all know, Chinese people are known to eat almost anything! 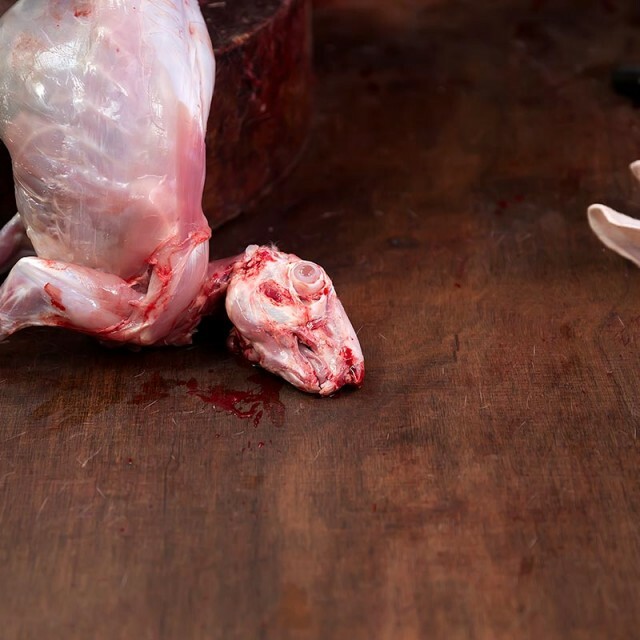 If you go to this market you’ll see for yourself. You may find both dried starfish, snakes, leopard and many other animals. It has over 2.000 stalls and lies in the north of Shamian Island. 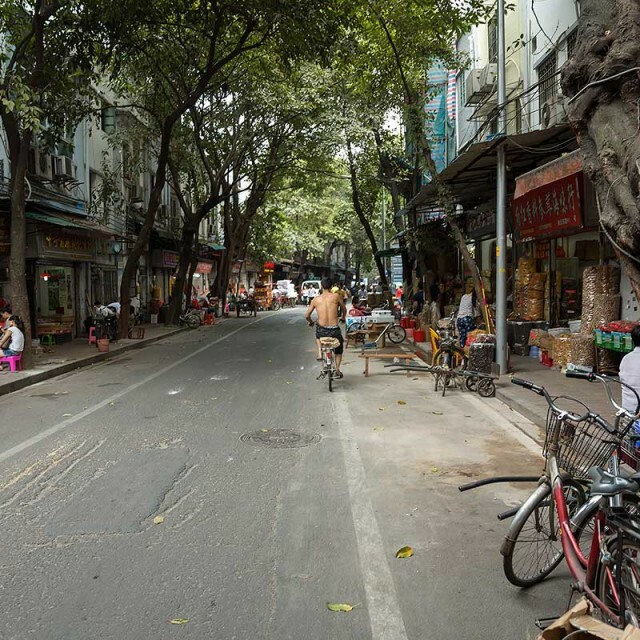 It is the largest street market in Guangzhou. Over 60.000 people shop there every day! The Chinese medicine section is interesting and less disturbing. From shark fins, to snake eyes you’ll find everything you “need” for your suffering. 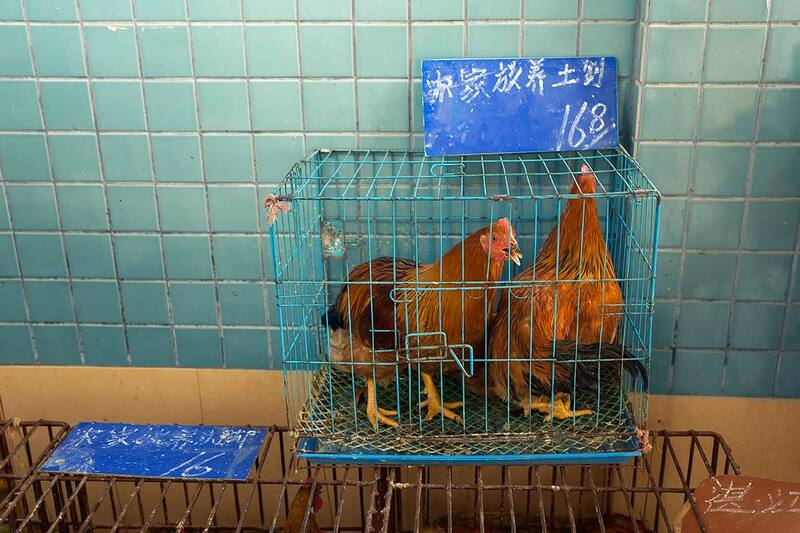 Two cages roosters at Huayuan market in Guangzhou. 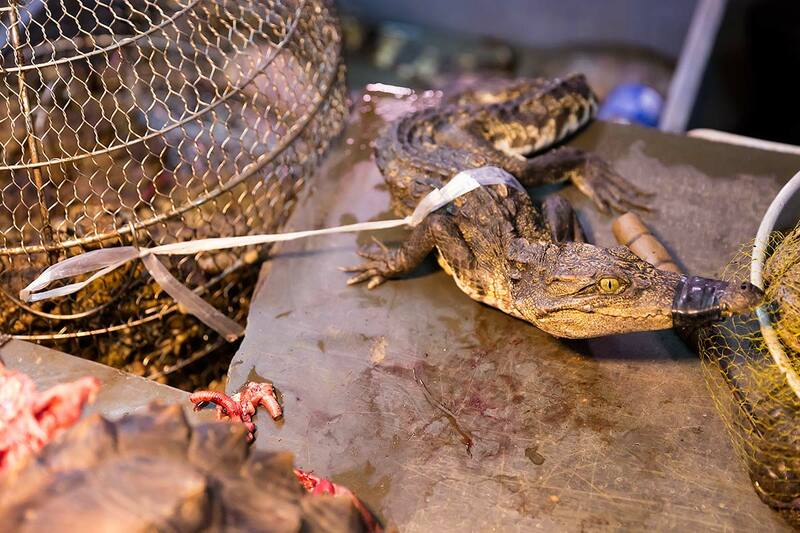 A live crocodile at Huayuan market in Guangzhou. 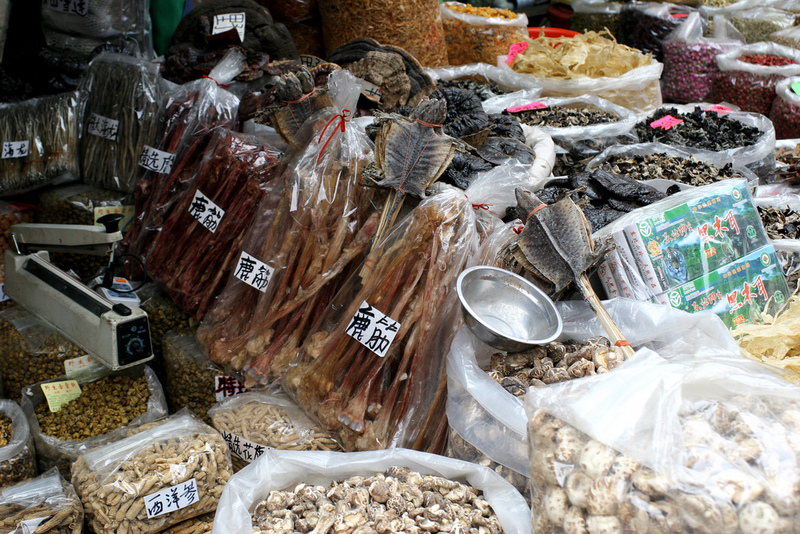 Different herbs at Qingping market in Guangzhou. 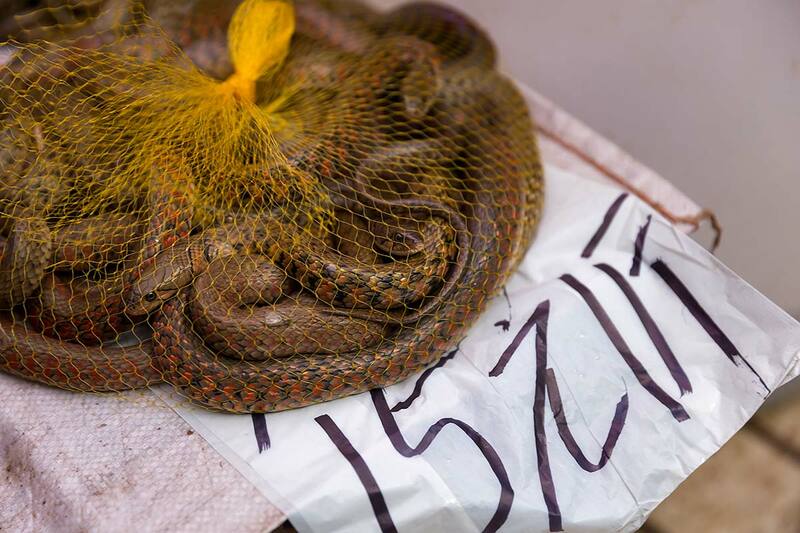 Live snakes at Huayuan market in Guangzhou. 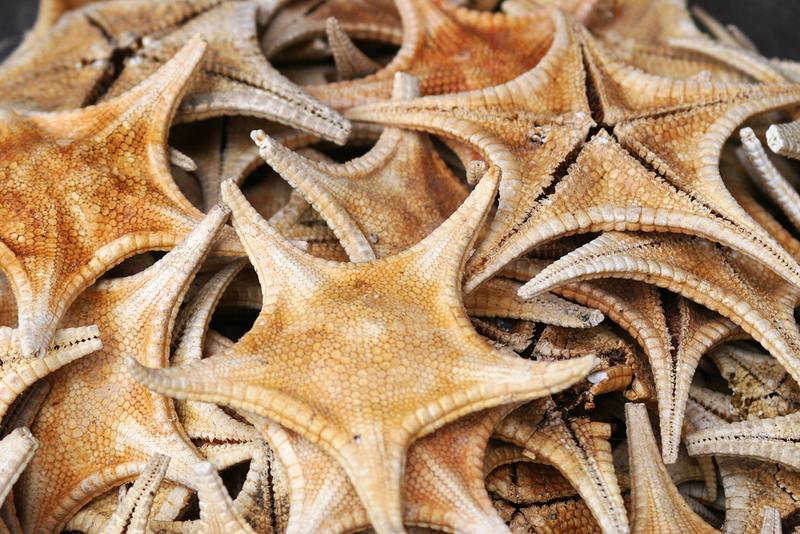 Dried seastars are a common sight at markets in Guangzhou. 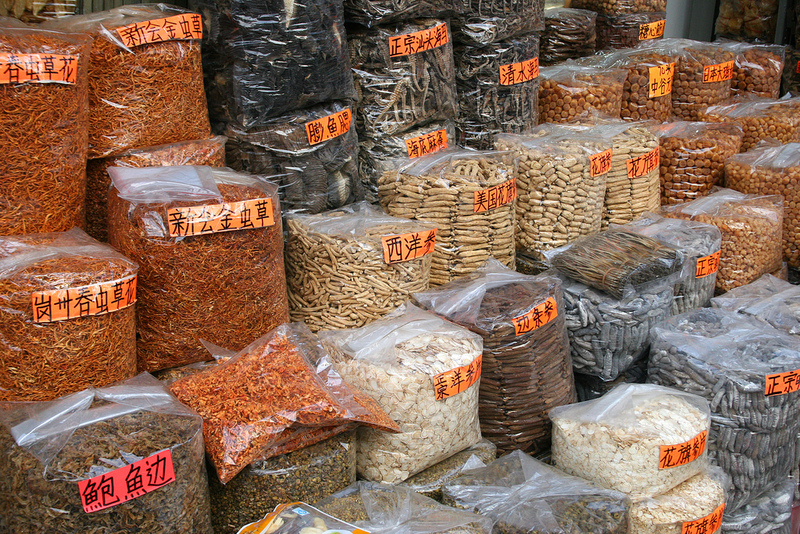 Herbs and spices at Qingping market in Guangzhou. 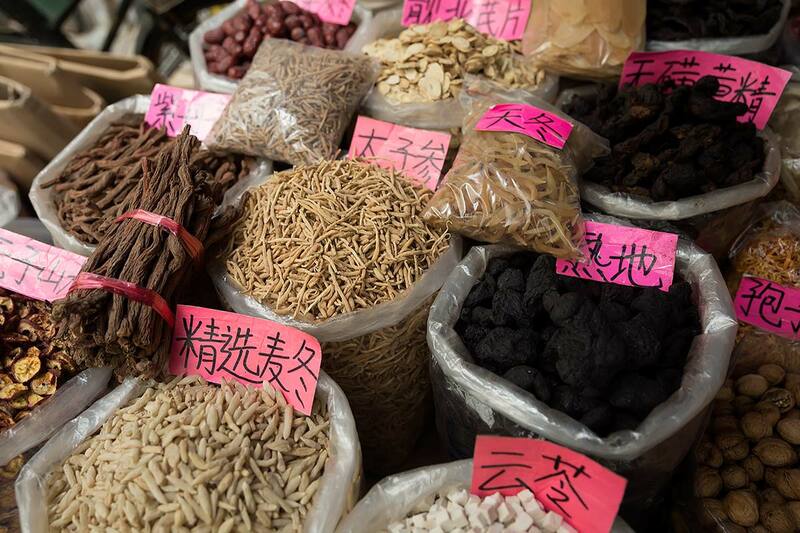 Different ingredients you’ll need for Chinese medicine can be found at Qingping market in Guangzhou.